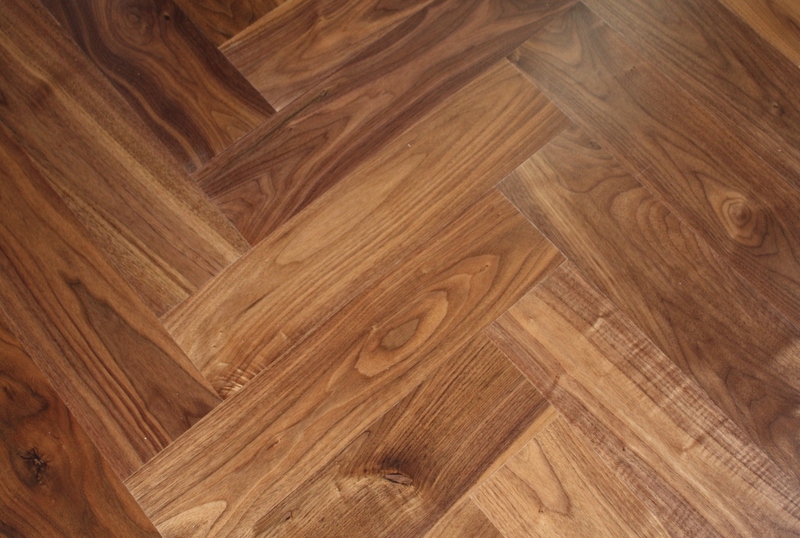 The HERRINGBONE Collection is made as a solid engineered hardwood floor with a 3mm sawn Cut Veneer from White Oak for face layer. 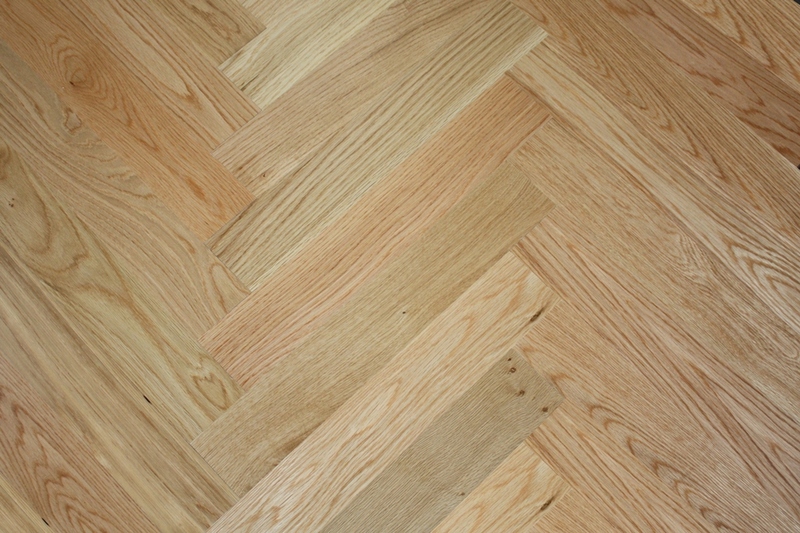 The T&G is profiled to be Left and Right Joint. 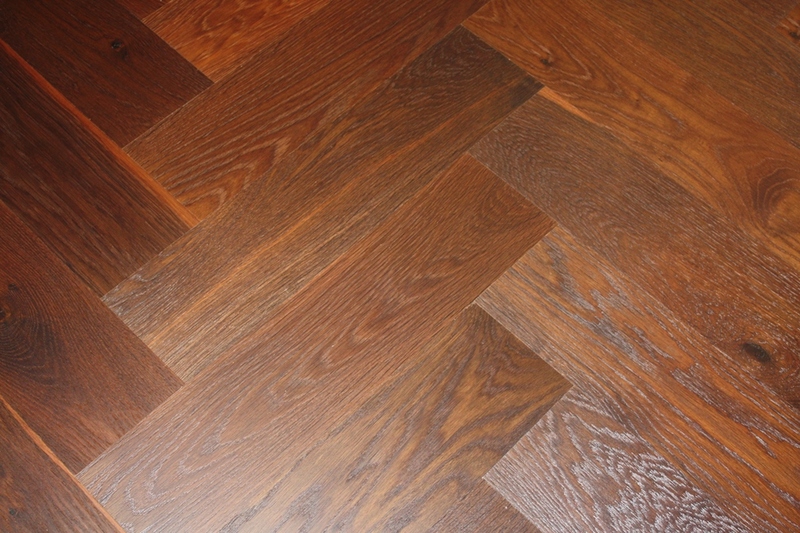 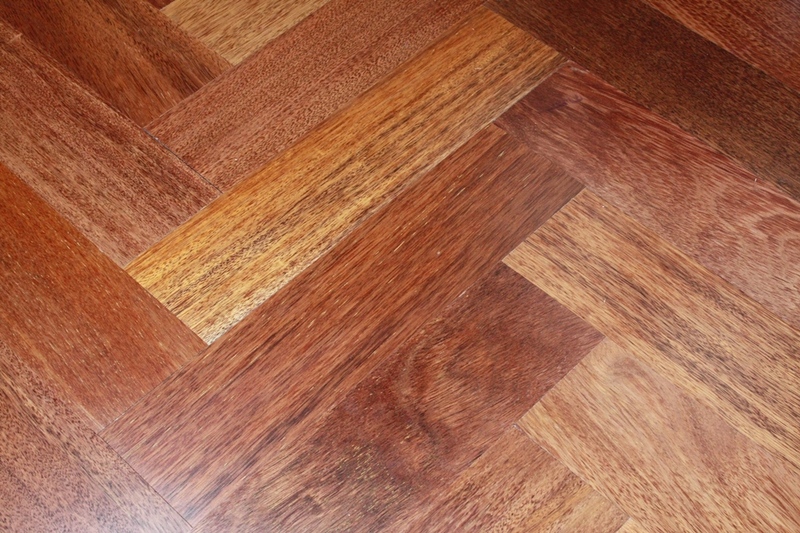 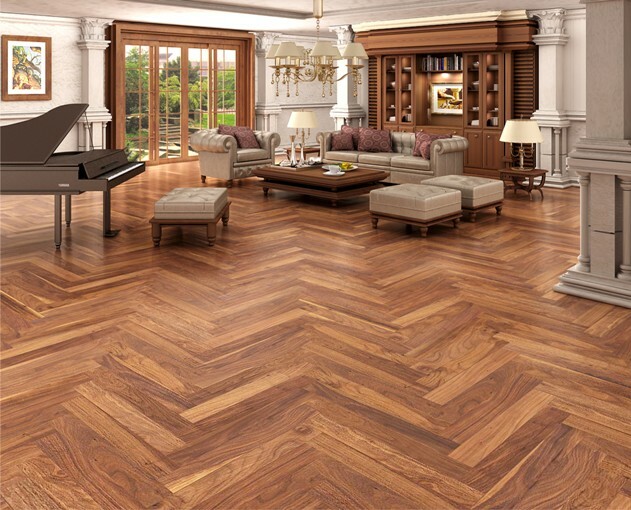 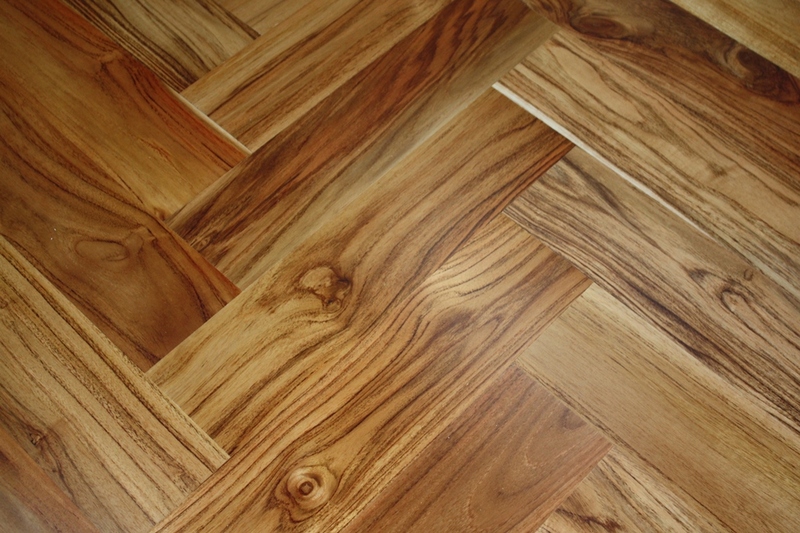 The HERRINGBONE Collection is finished with either UV Lacquer, UV Oil, or Oxidative Oil.